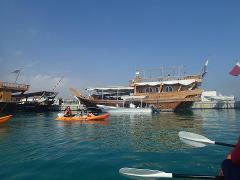 This tour explores the Doha Dhow harbour, amazing views of the Doha Skyline. 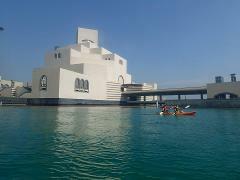 Weave in and out of the Dhows and learn more about the history of Dhows, fishing and pearling in Qatar. 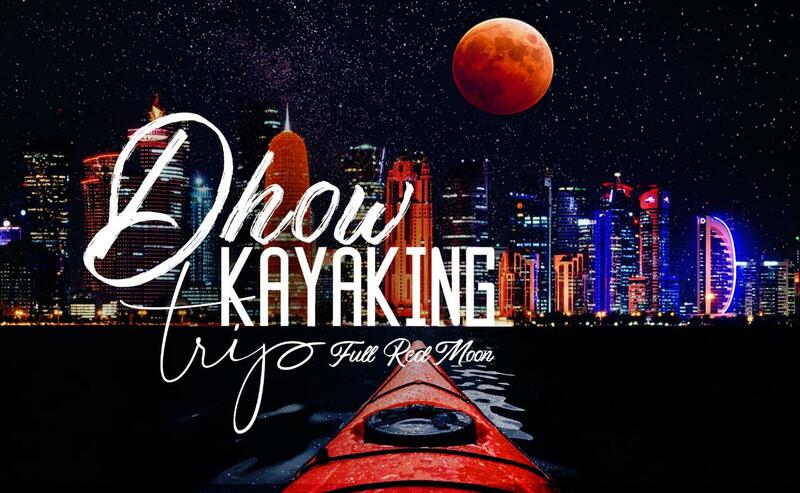 This tour is offered at the evening in order to enjoy the beautiful views during day and late afternoon sunset paddles to enjoy the lights of the city and museum.